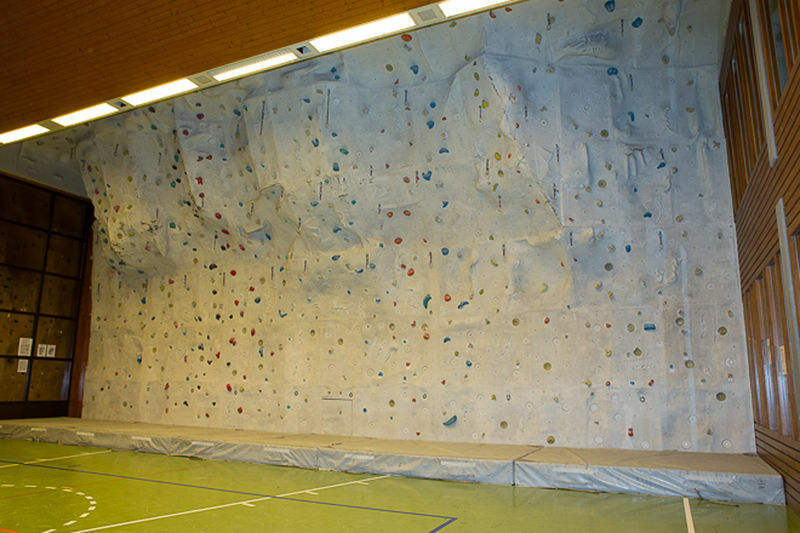 In winter, climbers can test their skills and practise on the indoor climbing wall at the Triftbachhalle: 7 m high and with a total surface area of 140 square metres. Children under 12 years must be accompanied by a supervising adult. 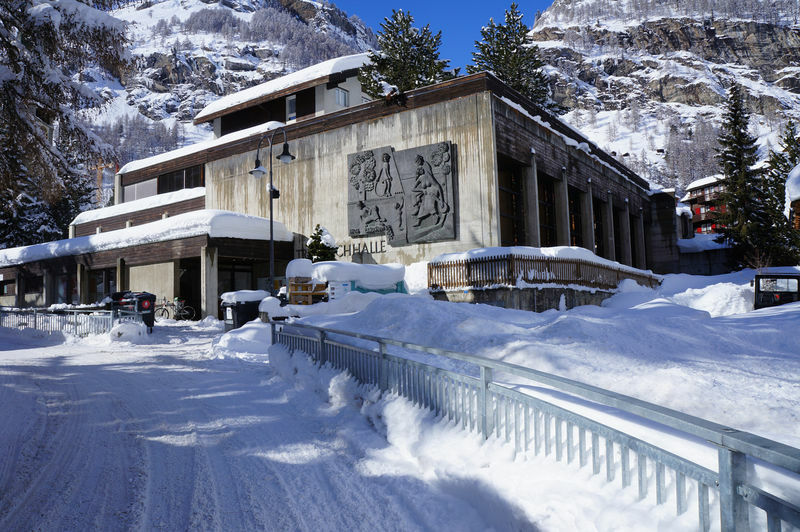 On Fridays, a mountain guide is on hand.